So now you've got a fully functioning mail server. Well, now it's time to make use of that mail server and configure a remote mail client to retrieve mail from the server and send mail through the server. For my example, I've chosen Microsoft's Outlook 2007. Other Microsoft products like Outlook 2003, Outlook 2010, Outlook Express and Windows Live Mail 2011 slightly varies, but you should be able to get here the general idea. Likewise, if you using some non-Microsoft other mail client you should be able to get the idea. Please do not e-mail me asking for instructions on another mail client. This is the only one I'm going to provide for now. 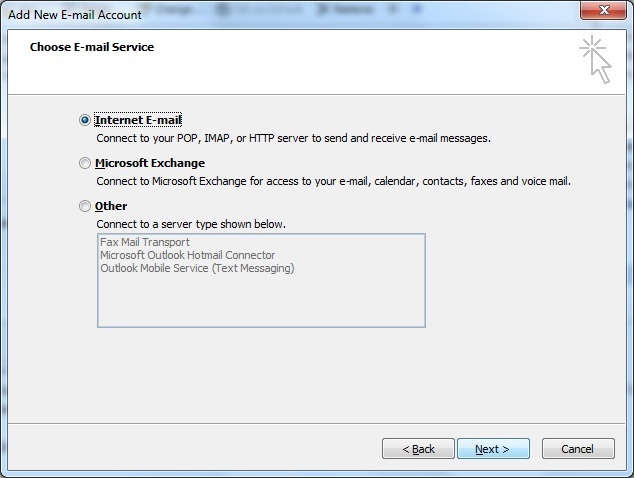 1° Open Outlook and choose "Tools" and then "Account settings"
2° Choose "Microsoft Exchange, POP3, IMAP or HTTP"
3° Choose "Manually configure server settings or additionnal server types"
-Outgoing mail server : It depends of the chosen method. 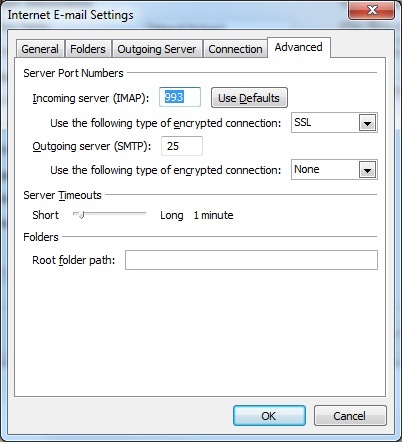 The most common usage is to set your ISP SMTP server. -User Name : The e-mail address. By default Outlook automatically set the part before the @ of your e-mailadress. Change it ! 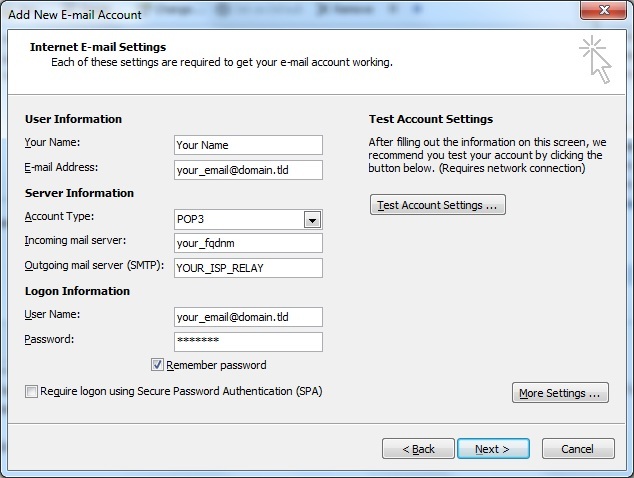 You first need to configure Outlook to get your e-mails through classical POP3 protocol and then set the SSL layer. Then, you have to click on "More settings" button.Then "Advanced" tab. 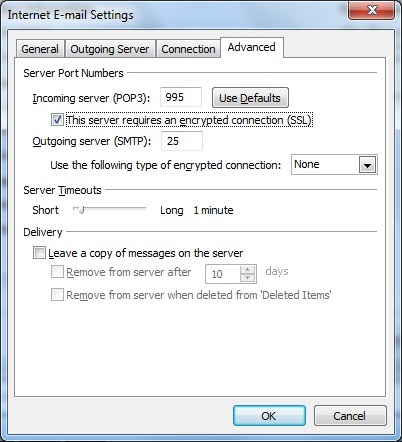 -Outgoing mail server (SMTP) : It depends of the chosen method. The most common usage is to set your ISP SMTP server. 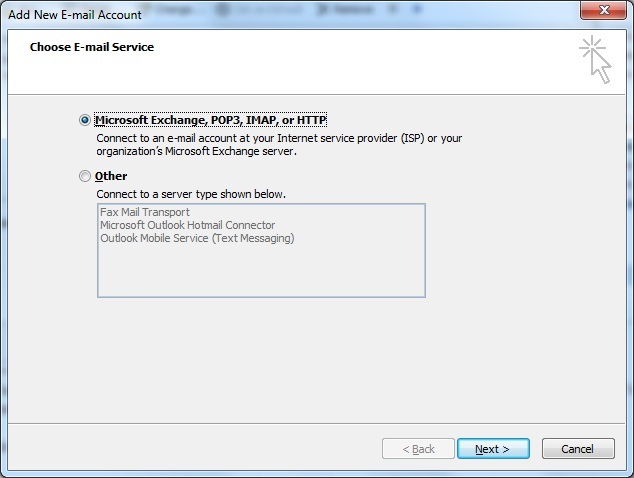 You first need to configure Outlook to get your e-mails through classical IMAP protocol and then set the SSL layer. The easiest solution is to use your Internet Service Provider (ISP) SMTP server. To do this, just set this setting into Outgoing mail server (SMTP) area. 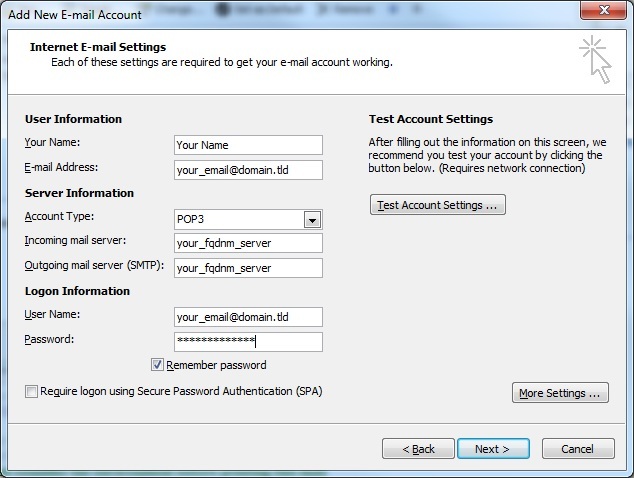 Instead of using the SMTP server of your ISP, you also can use your newly configured mail server to send it. 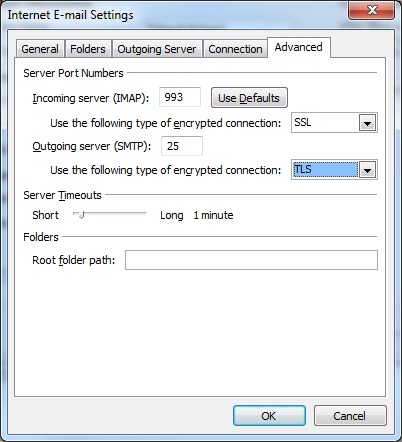 On your server, you have to explicitely allow your IP adress to send e-mails through it. 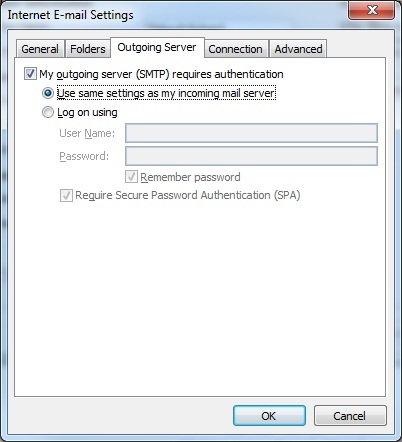 When this modification is done on your server, you can come back on your Outlook. 6°c Instead of using the SMTP server of your ISP, you also can use your newly configured mail server to send it after a successful authentication. Then, you have to click on "More settings" button.Then "Outgoing Server" tab. Select then the Advanced tab. 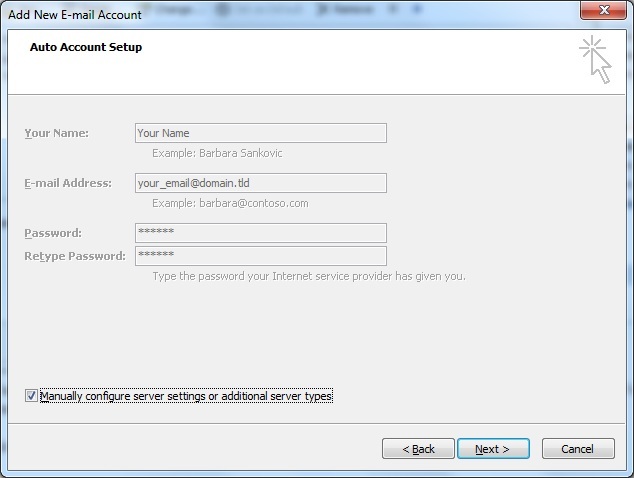 6°d Instead of using the SMTP server of your ISP, you also can use your newly configured mail server to send it after a successful authentication. Is there any tool for updating and sharing outlook calendar between qmail users?